Dear Millennials: Stay Home From Work When You’re Sick! As we transition into the colder months year after year, it’s always a good time to remind professionals that it’s OK to take time off if you’re feeling sick. Based on a new study, one demographic needs this reminder more than the rest — millennials. According to a new study by CityMD, millennials (those who are ages 18 to 34) are more likely to leave their house when they’re sick. 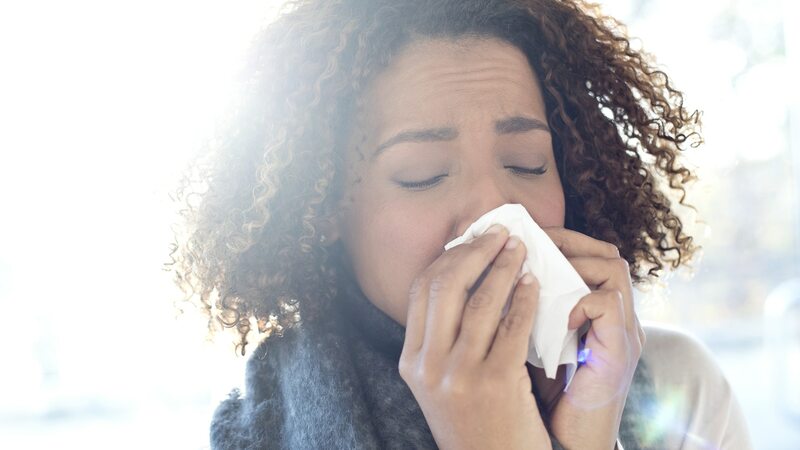 About three-quarters of millennials admitted to venturing outside when they were sick, meaning they’re much more likely to potentially expose their colleagues to illness. Only 56 percent of older adults admitted to doing so. Dr. David Shih, executive vice president of strategy, health and innovation at CityMD, said millennials particularly need the reminder during flu season because they tend to gravitate toward large urban areas. It’s understandable why the U.S. population needs a reminder to take their sick days. A recent survey by Glassdoor shows that the average U.S. employee only takes about half of their allotted vacation time. This statistic hasn’t changed since Glassdoor began researching it in 2014. Regardless of whether it’s for vacation or illness, millennials tend to avoid taking time off of work altogether because of the accompanying guilt. Jake Tully, a 25-year-old creative lead, explained that he neglects to take time away from work due to the burden it would place on his co-workers. That difficulty is felt by employees on the bottom of the corporate ladder, regardless of how their boss spends time out of the office. Millennial Taylor Palmer knows that taking time off of work — especially after starting a new job — could impact one’s professional identity. But is that perception actually true? Andreea Ciulac writes that when you show up to work sick, your colleagues aren’t looking at you as a dedicated employee. Even though it seems like this is a clear case of “damned if you do, damned if you don’t,” there’s an easy solution: Take days off! While it might cause you some short-term stress, it will set you up for long-term success. Other millennials suggested a flexible work-from-home schedule and streamlined methods of communication (like Slack) as reasons you should take advantage of your sick days.